With spring drills underway, #Vikings are still trying to get that "bitter taste" out with how last season ended. The #Vikings biggest need in the #NFLDraft is an obvious one. #vikings SHOCK Lagertha killer to be EXPOSED? 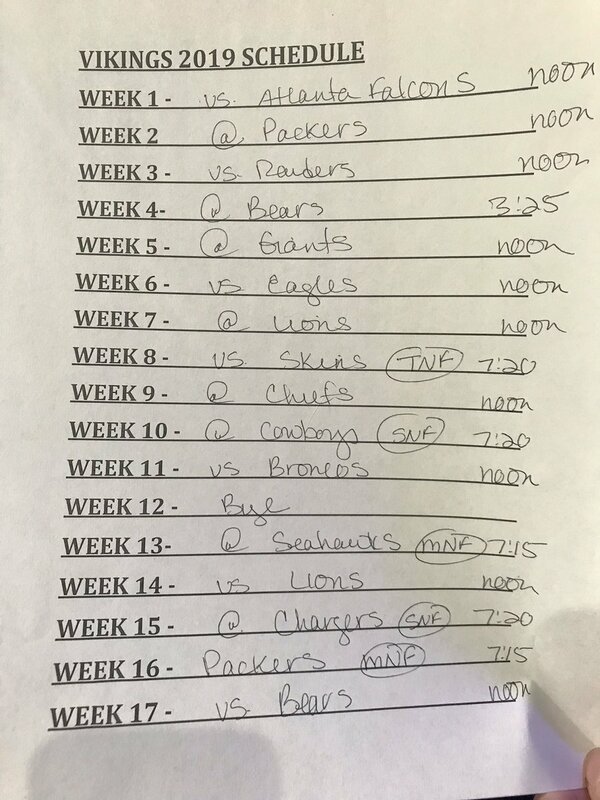 What's your #Vikings prediction based off their newly released schedule? Coach Zimmer provides his first reaction to the 2019 #Vikings schedule. Most of the experts agree on what the #Vikings will do in next week’s #NFLDraft.
.@RandyMoss' #Vikings stories are always worth listening to. We want to hear from you #Vikings fans. What record will your team end up with this season? 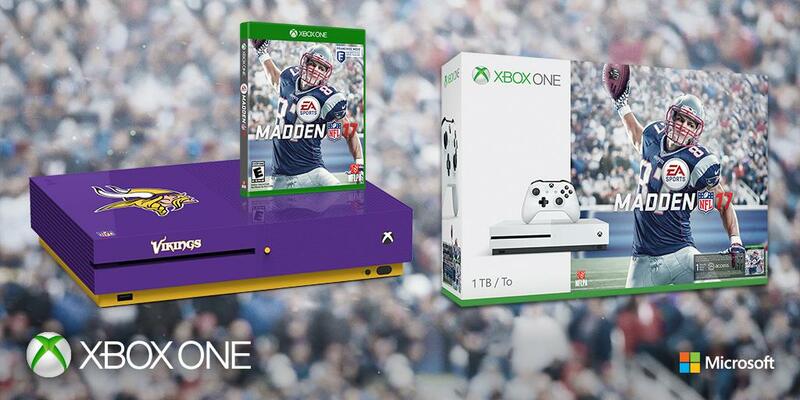 Which #Vikings game are you looking forward to most in the 1st quarter of the season? This marks the fourth straight year the #Vikings will close the season at home against Chicago and fifth in the last six years. #Packers play #Vikings at home Sept. 15 and #Lions at home Oct.14 (MNF), according to a source. Kirk Cousins on being at U.S. Bank Stadium for Final Four. Said it felt very different. Didn't feel like he was in the #Vikings home field. The #Jets are signing #Vikings LB Anthony Barr, source said (as @AdamSchefter reported). The #Vikings are expected to sign K Dan Bailey, source said. He’s back. 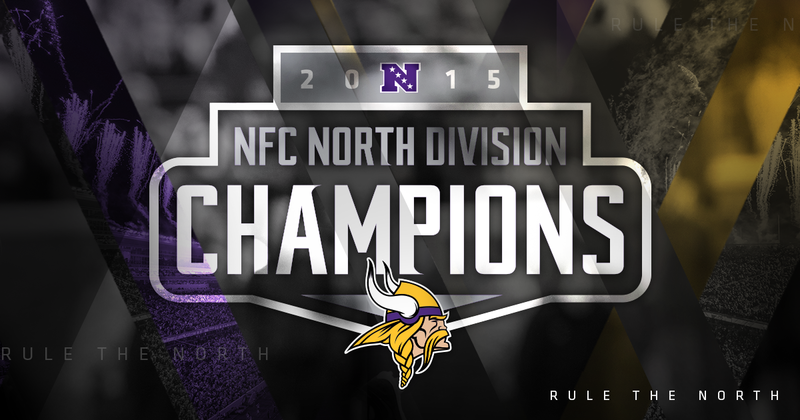 The #Vikings move to 5-2 with the #VikingsVictory! I can’t believe that really happened. Cannot. 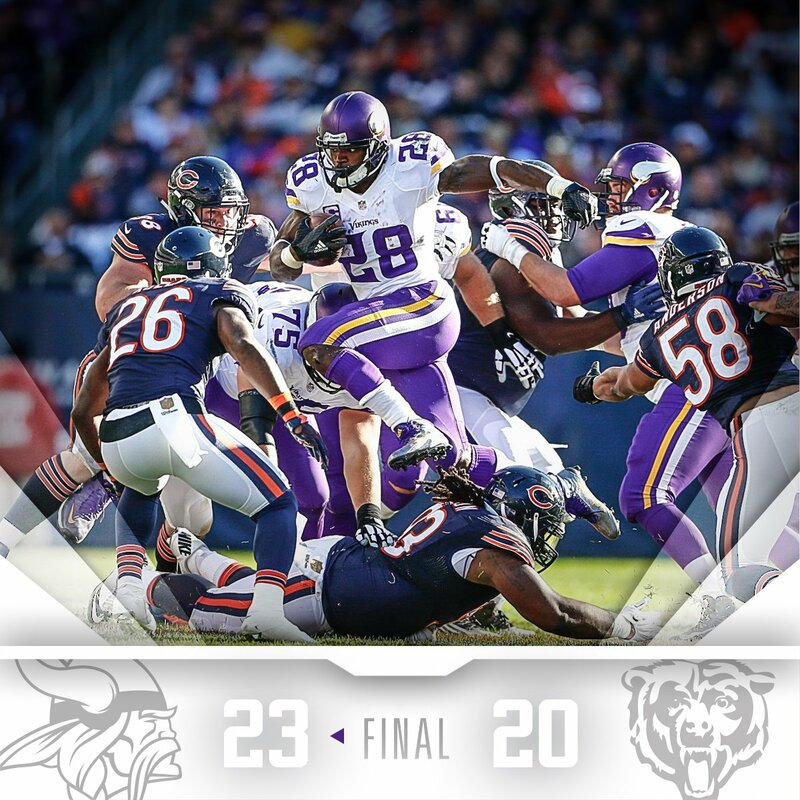 One of the best games in recent memory and the #Vikings are still alive somehow.